The hunter Nimrod was the great-grandson of Noah according to the Bible, Nimrod was the son of Cush. In his adult life he was known to be a mighty hunter who killed the wild beasts that threatened the people of the land of Mesopotamia, where he became king of Shinar. Nimrod became so powerful in his practice of paganism, that his ways were taught as a religion of a greater reality. Nimrod became known as the Sun God, and his people of Mesoptamia built the Tower of Babel and held that it'd reach so tall, to challenge the high heavens. Nimrod had a wife called Semiramis in Biblical texts, however historically we find Shammuramat who ruled the Assyrian empire from 811 and 808 BCE or by some scholars from 809 to 792 BCE. She was one of the first known women to rule an empire. Shammuramat closely fits the description in rule and dates written in religious texts and mythology. Greek mythology describes Semiramis as a Goddess to Nimrod, through their religion, they ruled Mesopotamia, historically known as Assyria. Now understand, that for whatever reason, when Nimrod died his body was cut into 7 pieces and spread across the neighbouring cities who used his body pieces to rule as kingdoms. Mythology details that Semiramis also bore a child, called Tammuz who she proclaimed to be the reincarnation of Nimrod. There is no date on the child's birth, or evidence that the child was Nimrods. However we understand that Tammuz was born in December because of the Mother/Sun worship, specifically the Biblical Mary/Jesus alteration pointing out Easter and Christmas as dates of conception, birth and death. These months mark significant star and planetary alignments. Nimrod was known as the sun god, who was reincarnated as Tammuz, Semiramis son. Semiramis, mother of Tammuz, ruled over the 7 kingdoms as the sun goddess of the Babylonian religion, in place of her son, who she later married and took on the name Ishtar. Semiramis religion was said to be the worship of the sun. This would suggest that Semiramis studied the stars, constellations, and the planets, following the path of Nimrod. From her studies she would publish her knowledge through symbols. The religion became a language of symbols where the natives would wear snakes and sun ornaments on their head, which represented the mascot of their religion. Semiramis herself would wear such symbolic ornaments representing herself as the goddess and medium of these symbols. The symbols can easily be correlated with the Biblical definition of these symbols as pagan, such include the worship of the Apis Bull and the star Sirius. Furthermore, Semiramis also gave birth to the mother child worship as gods, believing that through her, the sun god was resurrected, by her the sun god can never be conquered by death. 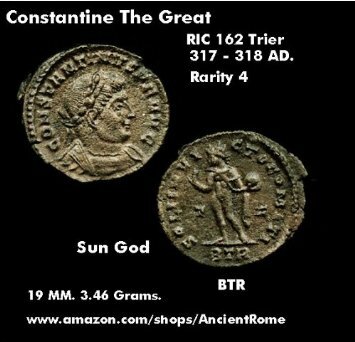 The worship of this sun god religion historically has been dated as far back to the 4th century, where Emperor Constantine of Rome had the sun god on their coin currency. On one side we have king Constantine, and on the other the image of Tammuz with the words Deus Sol Invictus, which means 'the god of the sun who was unconquered', literally translating to 'the unconquered sun god'. Constantine converted from Paganism to Christian, and used his influence to infiltrate the church with paganism, essentially combining the two. Semiramis occupied the throne throughout Tammuz's life, making sure to deny him from inheriting the throne, even after 42 years, the official time to pass down the crown. She later went on to kill Tammuz. 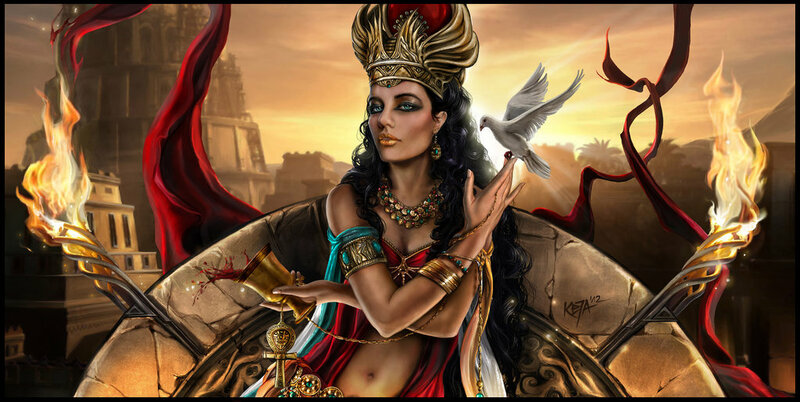 Semiramis commanded the throne in the belief that she was a god. Her claim was that the belief in the resurrection of the sun god Nimrod, can only be accepted be it that only gods can give birth to gods. It is said that the forest where he was murdered, his blood spilt on the ground, where an evergreen tree grew out from the nourishment of his blood. 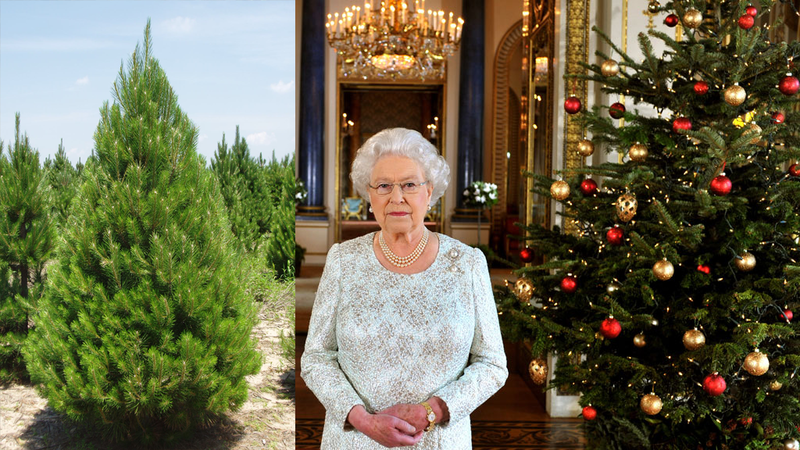 As of today, westerners celebrate the Christmas tree as a ritual of Tammuz's rebirth as a tree. These Assyrian royalty of the Assyrian empire received their knowledge from the Egyptian teachings of Apis worship. The Bible claims that Nimrods Tower was built by 7 hills, which the Whore of Babylon sat on. This can be deduced to Semiramis rule over the 7 kingdoms. In modern day, geography, Mesopotamia would be located over Turkey, Iraq and Syria thus we can decipher that Babylon was somewhere in this location. The Bible claims that Babylon was built near 7 hills, and geographically there are over 50 places with 7 hills, Saudi Arabia being one of them, furthermore, the Bible states that Babylon was surrounded by desert. Saudi Arabia is also known for its wealth, and the oil that has made the city into gold, it is also known for being corrupt and having no lack of empathy for human rights. It is well documented that one of the clans that make up the Saudi Royalty is the Banu Qaynuqa, who were expelled by the prophet Mohammed for committing treaty. The Banu Qaynuqa migrated to Jewish settlements, however Banu Qaynuqa were originally Jewish receiving their teachings from Jerusalem, but the animosity towards them, came from their practices having nothing to do with Judaism or the other 2 major faiths. Later through conquest they rose to rule Arabia as The Sauds Arabia, now Saudi Arabia as we know it today ruling over sunni muslims. 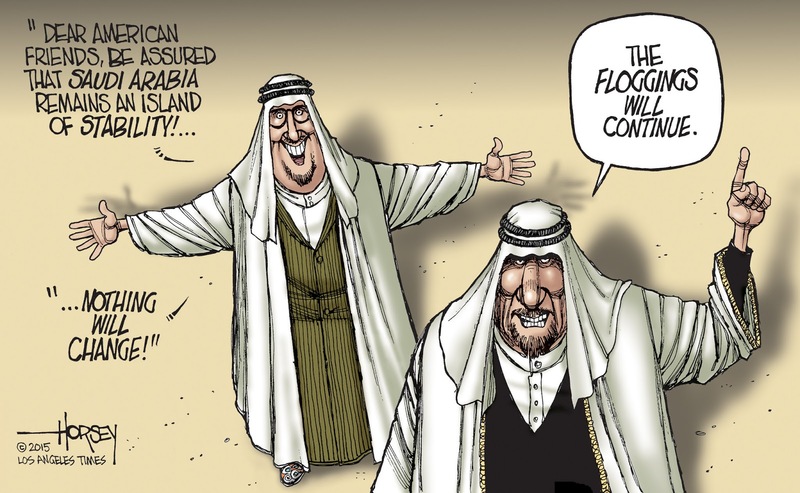 Saudia Arabia have sworn allegiance with the Ottoman Empire, and the British crown. The Ottoman empire has been known as the 7th head of the beast of Satan's army, it was said that in 1666 a man named Sabbatai Zevi, a crypto-Jew, preached against the Sultan of the Ottoman Empire Mehmed IV. He was imprisoned for his hate speech and given a choice to convert to Islam or be hanged. 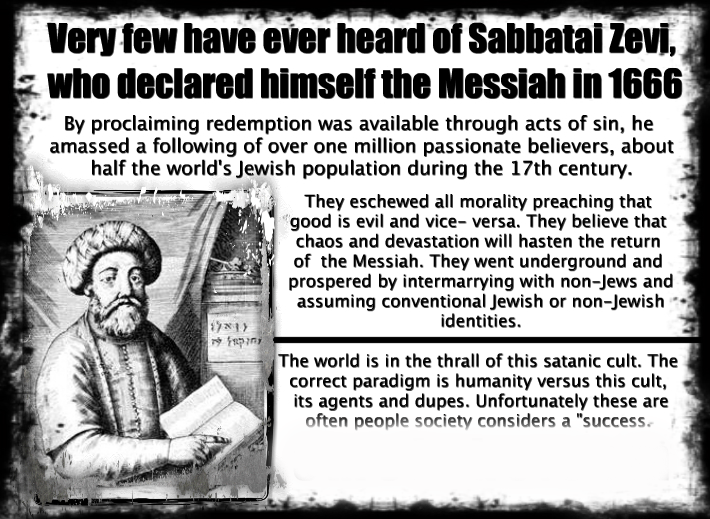 After converting to Islam, Sabbatai continued to spread the teachings of his own faith known as Sabbatean, an off-shoot of the Talmudic teachings. Sabbatai was a rabbi, kabbalist and greek by blood. Soon his teachings would gain control over the Ottoman empire, which originally was a Sunni nation, but by the end of the 16th century the Ottoman empire was run by Jewish financiers. 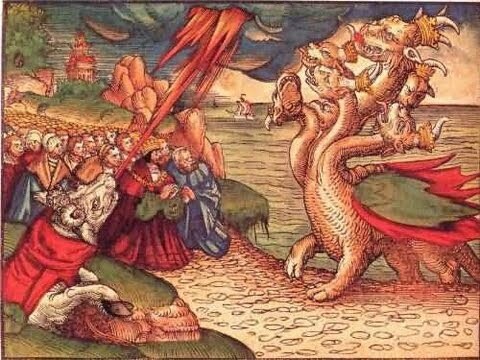 The Ottoman Empire is the 7th Head of the great beast according to the Bible and history. It was defeated in world war 1, since then, Adolf Hitler who started world war 2 was said to have tried to revive the beast. Hitler spoke greatly about 'old Turkey' and the leaders of the Ottoman empire, it was said the he even idolised them. Germany and Turkey were great allies during world war 1 and 2. Now Turkey is set to sign a peace deal with Israel, which would lead to Turkey having limited access to Gaza, however sceptics rumour that it will not be long before a takeover of Israel by Turkey, through jihadists, isis troops, etc and through the blood shed the rise of the Antichrist.